“I took my time to listen and all I heard were great stories of hope, hope and more hope” – Fredrick Sadia, VIO Society, Kenya. 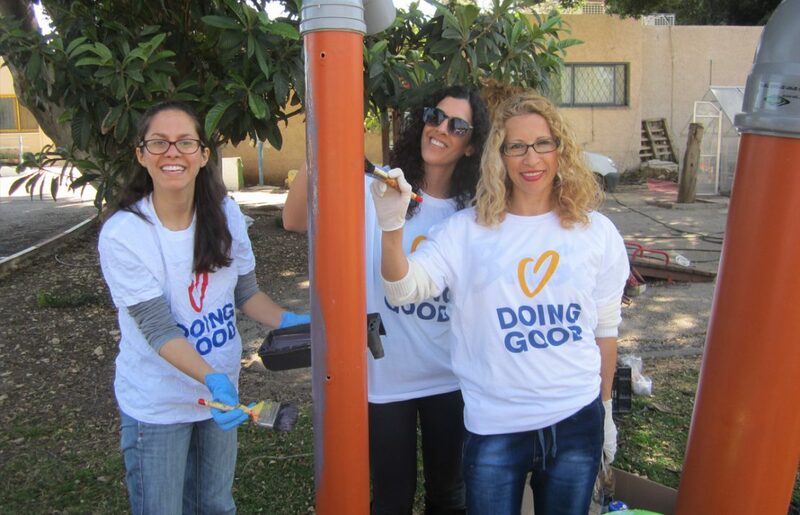 Since its inception in 2007, the mission of Good Deeds Day has always been much more than an annual day of doing good. It encourages people to take action and create long-term impact by doing good all year round. The movement has resonated with hundreds of thousands of people from over 100 countries across the globe who have joined the Good Deeds Day family and taken part – but once the big day has come to an end the major question arises; how do we keep the momentum rolling until the the following year? Don’t worry the GDD team is on top of it! 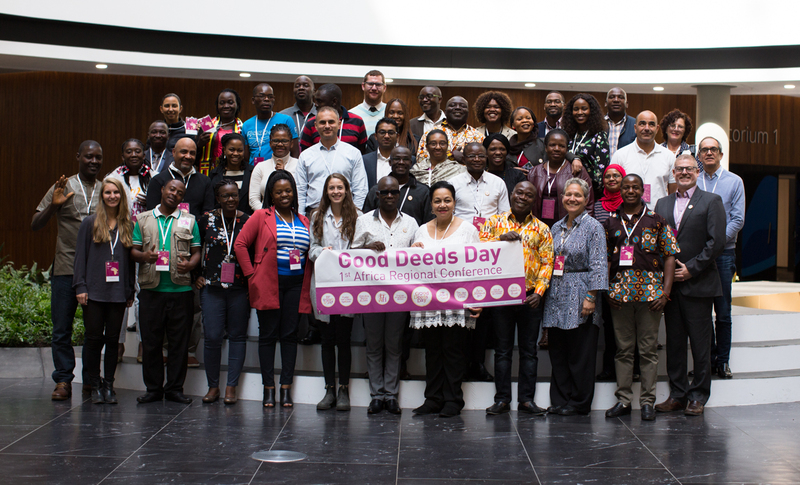 Over the last few years, Good Deeds Day has organized regional conferences to connect with local leaders and discuss the critical issues being faced by communities around the world. With these goals in mind, as well as hoping to aid in the growth of volunteerism and the development of a stronger global community, the GDD Team will be facilitating three regional conferences in 2018…which also means we’re packing our bags! Just last week, conference season kicked off as we flew down to the southernmost country in Africa. 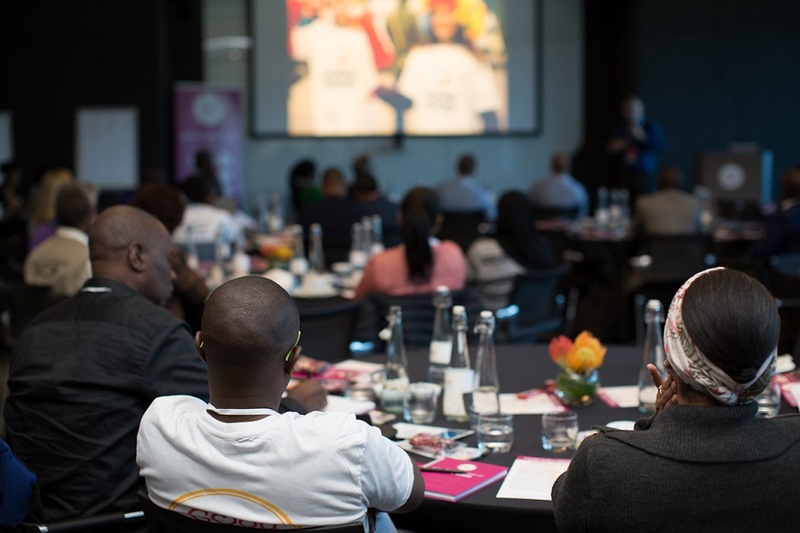 The Good Deeds Day 1st Africa Regional Conference: Building Capacity | Building Partnerships | Building a Future was held in Johannesburg, South Africa on August 5-8. We welcomed 45 incredible delegates from 15 different countries. Hosted by Discovery Health in their state of the art headquarters and generously sponsored by SBI International Holdings AG, both companies also contributed by giving insightful talks about the corporate perspective of partnerships, effective techniques for how NGOs should the approach corporate sector, and shared the meaningful projects and programs that their companies have instituted in the communities they are apart of. 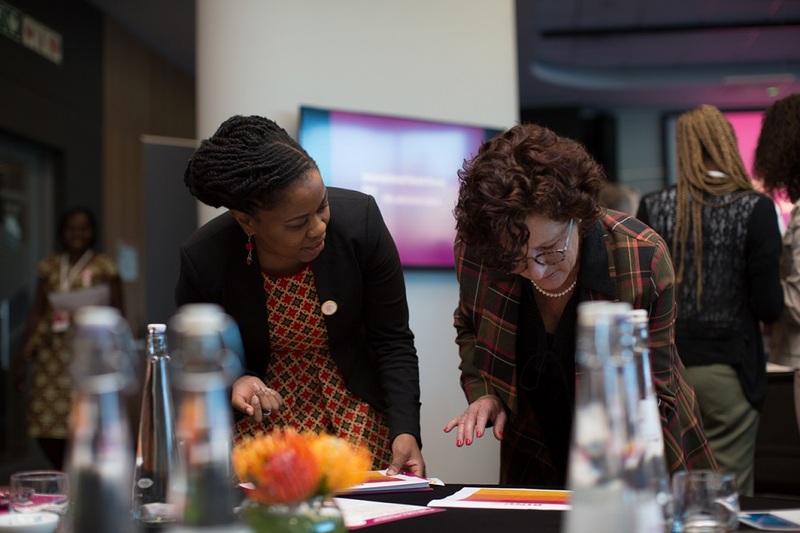 One of the goals of the conference was to build a strong Good Deeds Day network from the basic framework that was previously established throughout Africa. While this task was accomplished, attendees left with something even more powerful: strong friendships. Over the two and a half days that the conference took place, attendees listened to keynote speakers, participated in panel discussions, and heard about the efforts of other NGOs and corporations across the African continent. The environment was electric as everyone tried to soak up all the knowledge that was being shared in the room. Having delegates from 15 different countries present, allowed for discussions to cover a number of different perspectives, go in depth about which methods have been successfully implemented in certain countries, and how they can be applied to the group at large. The key topics and strategies that were discussed centered around partnering with government institutions, corporations, other fellow NGOs, how to use and align your work with the United Nations Sustainable Development Goals (SDGs), and using Good Deeds Day as a tool to maximize missions and efforts. Below are three of the top 10 Takeaways from the conference. Be sure to catch the full list here! While resources are often limited particularly in the nonprofit sector, building partnerships with other nonprofits and entities are key to addressing critical needs and creating impact. Groups often view each other as competition instead of as a potential partner, yet everyone has something to bring to the table, whether it be knowledge, a particular skill set, or necessary influence. By coming together we are able to maximize the impact that we make and encourage our communities to join together to create change. It is also important to know that creating mutually beneficial relationships with government and corporations is essential to the growth of one’s organization and greater mission. Good Deeds Day is proudly committed to the SDGs. The SDGs are 17 goals created to address the world’s most pressing social, economic, developmental, and environmental issues. Attendees discussed and shared how they can align themselves with the SDGs and use them as a guide when designing, documenting, and proposing project plans. Incorporating the SDGs links the efforts of the organization to the greater global cause, while also adding on an additional level of legitimacy. Good Deeds Day is a mindset that can be applied to all 365 days of the year. It is a tool to celebrate the culmination of your group’s efforts, bring more people into the circles of doing good, elevate your organization and strengthen and establish key partnerships. 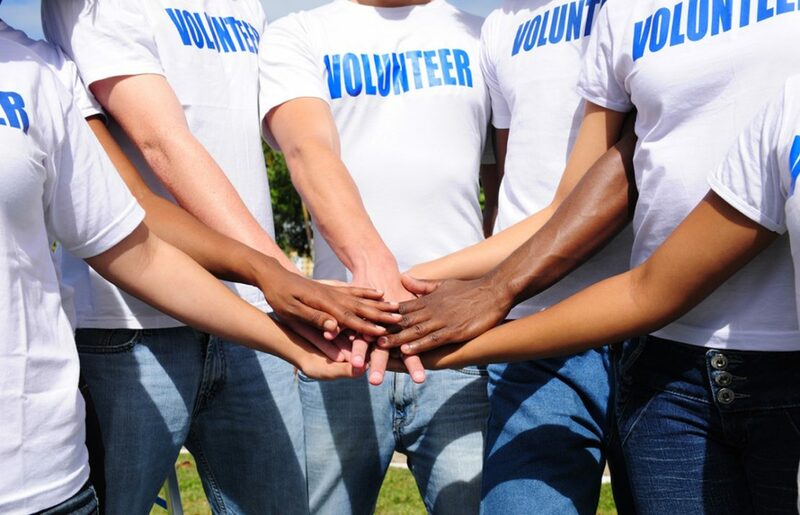 One way to do this is to plan a handful of projects leading up to Good Deeds Day – getting the word out and giving your volunteers an opportunity to get involved for more than the short 24 hour window. Bonus: end Good Deeds Day with a public, fun, positive event. 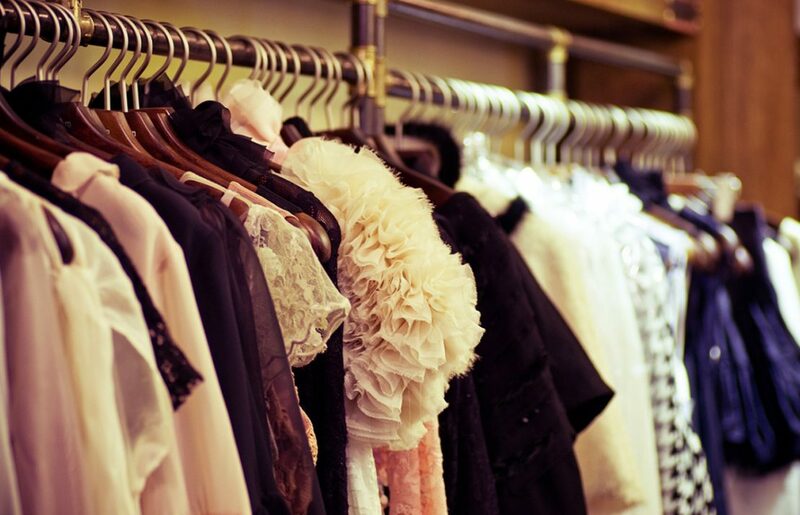 Good Deeds Day is here for you – use us! Have a question? Shot us an email: info@good-deeds-day. Need some marketing materials? Our website is full of useful resources such as toolkits, fact sheets, fun graphics, and more – all just a click away on our downloadables page. Even with a full schedule of panels, talks, and presentations we still found the time to connect on a more personal level. On one memorable evening, the group attended a reception at the Nelson Mandela Foundation where we had the pleasure of touring the museum, learn about the propelling life of Nelson Mandela, and hear from a strong woman and inspirational leader, Lebogang Ramafoko, CEO of Soul City Institute for Social Injustice. The conference ended on a fun and exciting note the following evening; to our own surprise, we had the pleasure of listening one of the Good Deeds Day leaderson from Malawi as he was invited to the stage and performed the evening’s final number – which had the entire audience up on their feet dancing! 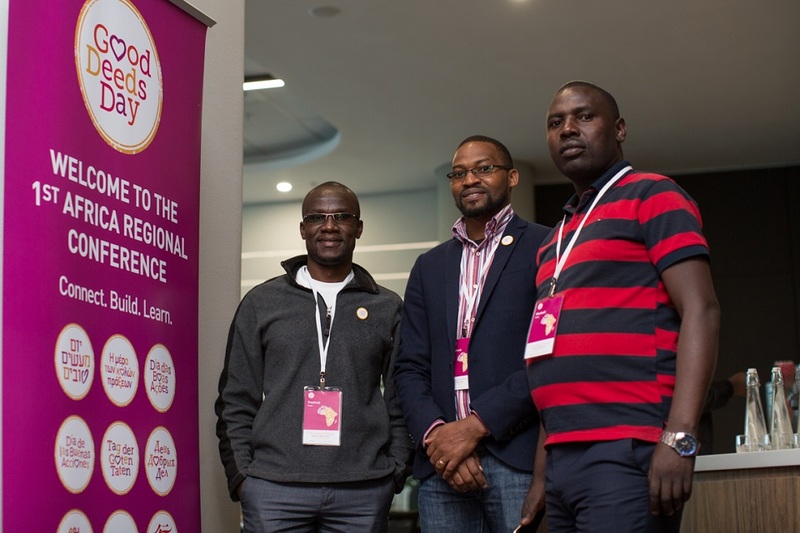 All in all, the 1st Africa Regional Conference was an enormous success – a network was built, connections were made, and seeds were planted to unite around meaningful growth and change. Stay tuned for highlights from our other upcoming conferences and in the meantime you can sign up for newsletter to receive updates on all things Good Deeds Day! Inspired to join the global movement? Check out the next stops of the Good Deeds Day Conference Tour 2018.